haha. nice "P". 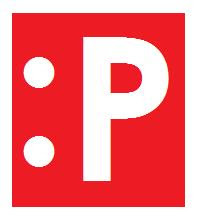 I think i want to print that "P", make it as car sticker. huhu.